Information Technology Minister Ravi Shankar Prasad said the government is taking action to curb violence triggered by social media posts. 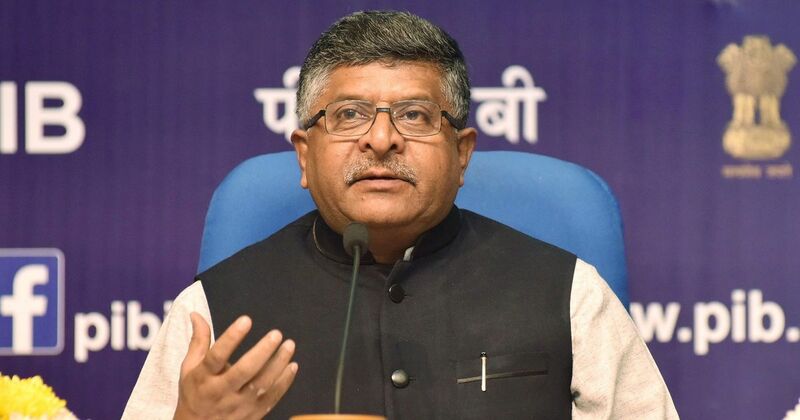 Union Law and Information Technology Minister Ravi Shankar Prasad on Thursday told the Rajya Sabha that the Central Bureau of Investigation will investigate a data breach scandal involving British data analytics firm, Cambridge Analytica. The case involves the misuse of data of an estimated 87 million Facebook users by the company, that shut down in May. Prasad said that the firm had not responded to a subsequent notice sent by the Centre. “Therefore, it is suspected that Cambridge Analytica may have been involved in illegally obtaining data of Indians which could be misused,” Prasad said. The Centre has “entrusted the issue to be investigated by the CBI for possible violation of Information Technology Act, 2000 and IPC”, he added. In April, Facebook had said that data of more than five lakh Indian users had been compromised in the scandal. 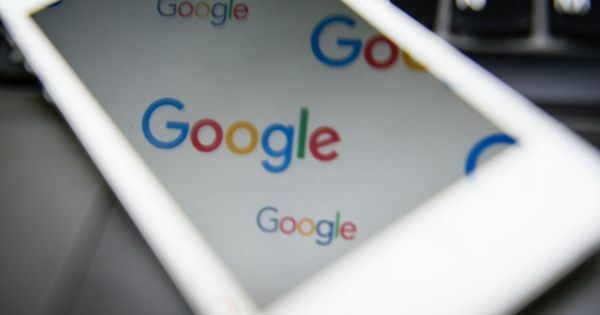 The breach occurred after 335 Indian Facebook users downloaded an app owned by a company, which later sold the information to Cambridge Analytica. The Centre sent notices to Facebook and Cambridge Analytica twice in March and April – the second one was sent as the responses to the first one were “cryptic”, the government said. The government had asked the two firms to respond by May 10. The minister also spoke about incidents of mob violence and lynchings triggered by posts on social media platforms. Prasad said he is taking action to curb violence triggered by social media posts. A spate of mob lynchings has claimed 22 lives in Maharashtra, Tripura, Assam, Gujarat, Andhra Pradesh, Tamil Nadu, Telangana, Chhattisgarh, West Bengal and Karnataka since March. The mobs seem to have been influenced by widely shared WhatsApp videos and messages asking people to beware of child kidnappers. On July 19, the Indian government warned WhatsApp of legal action if it does not put in place adequate checks to stop the spread of misinformation. The Ministry of Electronics and Information Technology said it has approached WhatsApp to go beyond the existing efforts of labelling forwarded messages and identifying fake news.